You’re not into short hair, but long hair is just too much of a hassle, so you’re living in the medium length zone, and you love it. The only draw back is what to do with an in between length? 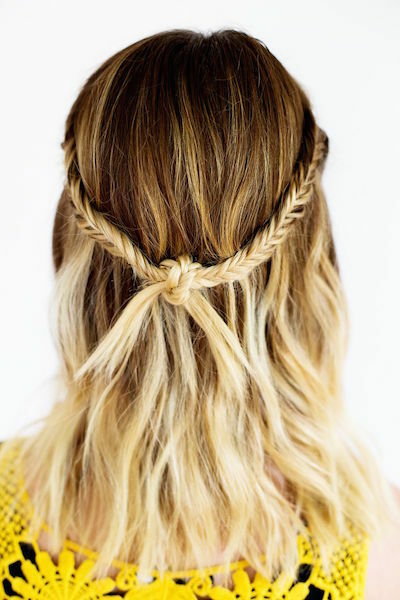 Beyond a ponytail, there is a plethora of ways to play up your medium length locks, from waves to braids and so on. 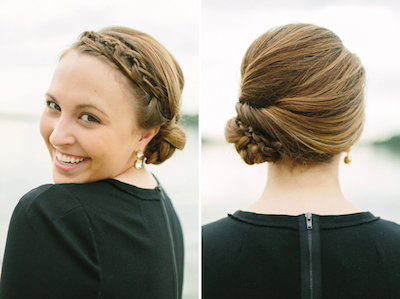 Get your hair out of your face with this chic half up look! Or, let them loose in this casual do. 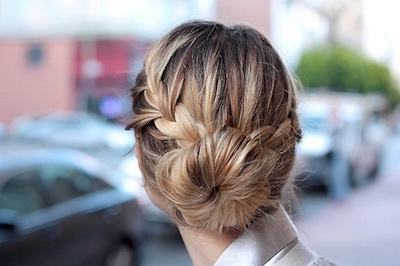 Frame your face with a simple french braid. Bonus, this is also a great way to get your bangs out of your face without using a headband. Simple and elegant. 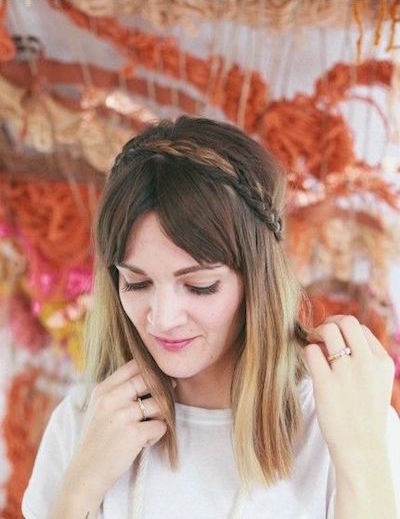 This braid crown is for everyone. Get your glam on with this elegant, yet ruffled bun! Emma Stone nails this sleek and simple look. 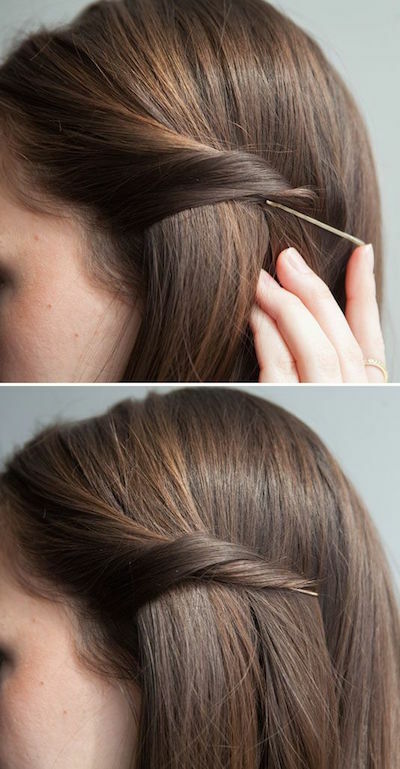 Pin it up and give the illusion of hair longer than it is. 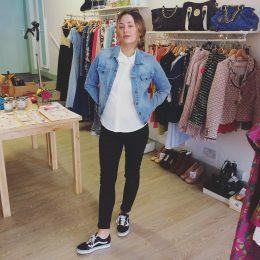 A simple and easy style that is beautiful in its’ own right. 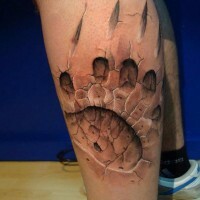 More complex but completely worth it! How can you not want to try this? It’s gorgeous and remarkably stylish. Emma Stone nails it again with this perfectly messy ponytail. Sleek and completely stunning, this needs to be the next hairstyle you try. Though hardly messy, it is highly sophisticated. How can you not be in love with this look? 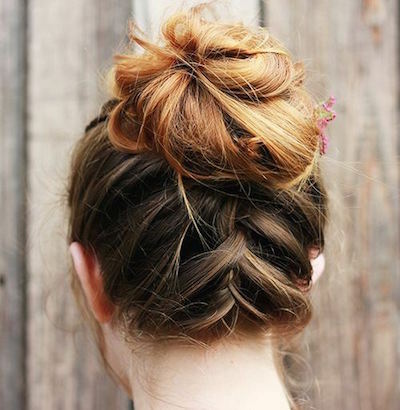 The twist, the rope braid, it’s perfection in a bun! Equally stunning, this is a style that tends to work best on people with thinner hair. This needs to explanation for why is deserves to be mentioned. Just look at those waves! Play it up with some sweet curls! 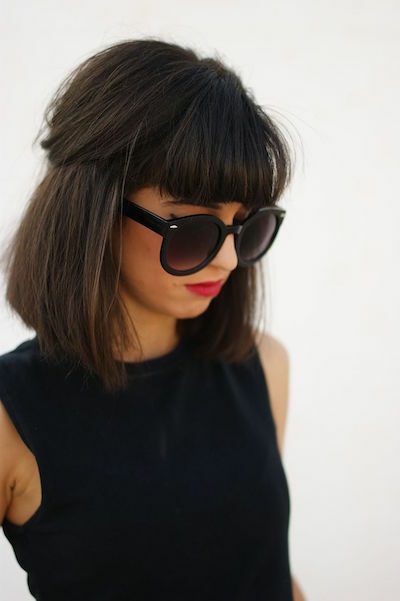 A soft style like this maintains it’s edge with those killer bangs. Keep it simple with this sweet and sleek look. Seductive curls like this will shorten your hair dramatically, making it perfect for hot summer days! This half up, half down do works perfectly on thick hair that can maintain volume! The centre part is coming back.